Winners from each music genre compete in a showcase performance with a guest panel adjudication. Capital Theatre, View St, Bendigo. Tickets and program at the Door Adults $10, Concession $5, Children $2. Hello to all our valued online followers and welcome to our new look website. The committee has been hard at work on a number of tasks during April to ensure we are set and ready for competition to commence in May. David our music coordinator is working tirelessly to get all of the schedules sorted, sent and uploaded. We could not do all of this without the continued support of the dedicated volunteers who aid us behind the scenes and whilst the competitions run. If you would like to join us, please contact us via email. We have also had our very first Facebook competition and hope to do another soon. Keep checking our website, Facebook and your inbox for these and other updates. Don’t forget Dance entries are closing May 7. We are so excited for the Eisteddfod to commence this coming weekend with Piano. A reminder also that tickets are purchasable at the door for all of our events. Competitor passes allow competitors to support their fellow performers across the duration of the Eisteddfod. It is far better performing to a big audience so do come along and support our performers. See you there! The 2018 Competitions are about to begin and entries are now open for both Music and Dance. The Majority of our Eisteddfod this year will again be staged at the Performing Arts Complex of Bendigo South East College and we appreciate the co-operation and assistance provided by the staff and students. Once again we envisage holding some special events in the Capital Venues which will include the Capital, Ulumbarra Theatre and the Bendigo Bank Theatre. We are pleased to have the continued support of some generous sponsors and we are currently seeking additional sponsorship. 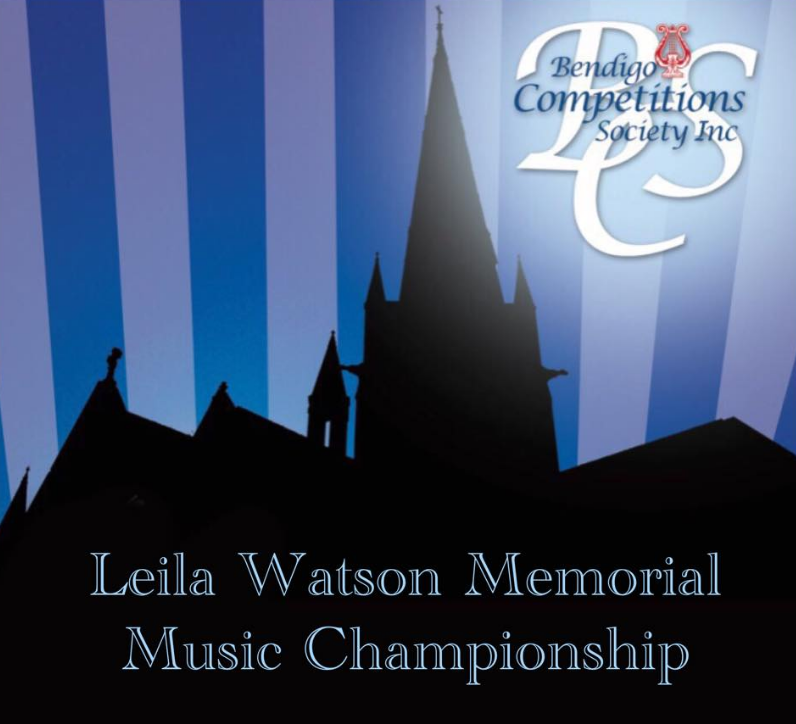 Any business or individual who would be able to sponsor events such as the Leila Watson Memorial Championship or perhaps the Dance Stage Spectacular please contact us as we would be very appreciative of your patronage. Currently the Society receives its major financial assistance from the City of Greater Bendigo and the State Government via Creative Victoria which is greatly appreciated. 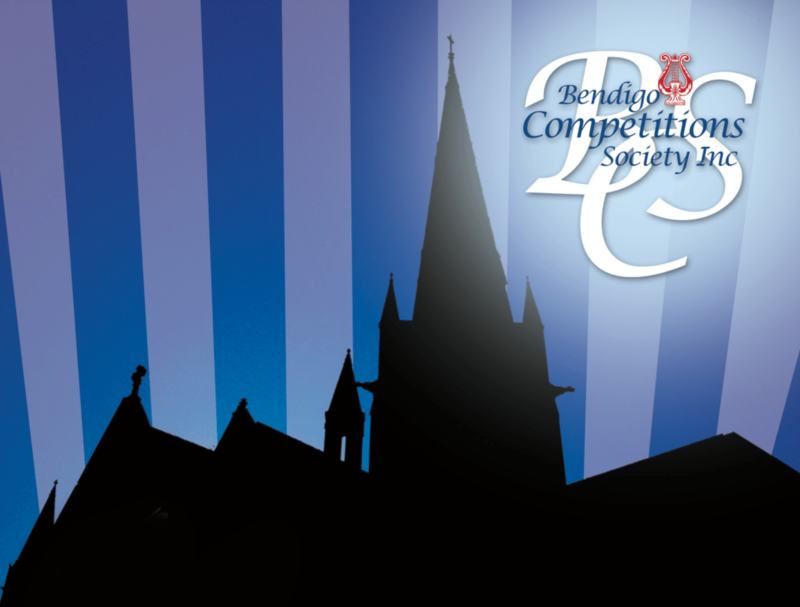 Other sponsors, big or small, are needed to assist in helping this major Bendigo event continue to grow. This Eisteddfod would not be as successful without the support of volunteers. We have some stalwart volunteers who assist every year and we always look forward to welcoming new volunteers so please give us a call if you can be of assistance. The music competition is held on weekends commencing in early May and runs until the end of June when we commence on a very large programme for dance which runs daily over the June/July school holidays – we would welcome your company and support!!!! As some of you would be aware, we now have our own office where we are bringing together our historical records, our trophy stocks. 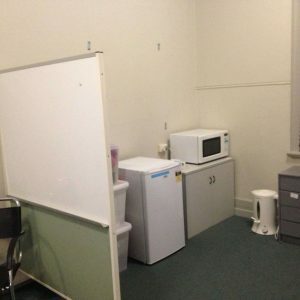 The Mews is located at the rear of Bendigo Tourism, Pall Mall, Bendigo. (We would like to use the Office for regular ‘Working Bees” to assist with the preparation of documentation prior to the Eisteddfod and cataloguing our Historical records. If you can be of assistance please contact us – there is always jobs to be done! 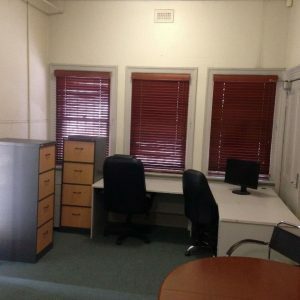 We continue to operate from the “Office” known as “the Mews” at the rear of Bendigo Tourist Office. Feel free to visit us! The Bendigo Competitions Society Incorporated is proud to have the following major sponsors..
During the Eisteddfod an office will be located at the Venue. It will be open for thirty minutes prior to the commencement of each session.